So today I am going to be blogging my Winter, Beauty Routine. Now this is more of an evening routine, so instead of putting make-up on - I'll be taking it off! Next I usually have a bath or a shower, but usually during the week, I tend to have a shower! 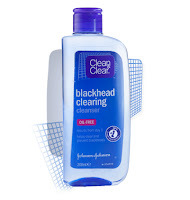 So what products do I use in the shower? 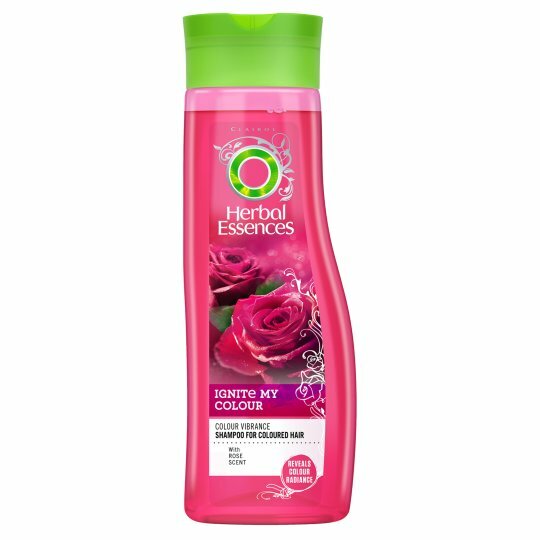 So at the moment I've been using the herbal essences shampoo and conditioner 'Ignite my Colour'. Now I don't know why as is it meant for coloured or highlighted hair, as it supposedly keeps the colour on your hair for as long as possible. Now to be honest I didn't really look into it too much in store, I ran in needing shampoo (and milk I think?) 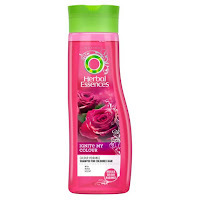 So I picked up the nearest Herbal Essences shampoo, it was pink, named Ignite My Colour and smelled reasonably good. I didn't really think about reading 'the details' - I know - well done Grace! 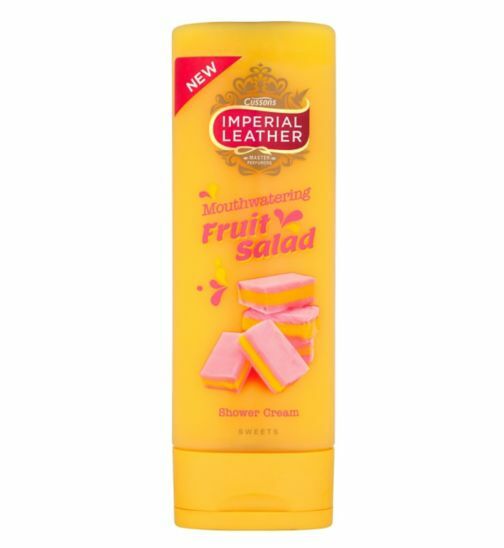 Now I also always use my Imperial Leather shower cream in the scent Fruit Salad - oh it smells good! 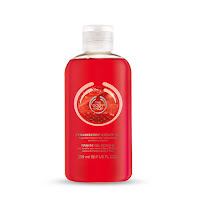 It lathers up really well and cleans like a dream! I definitely trust Imperial Leather as a brand and apart from one or two Lush or Body Shop, I always but their soaps too! 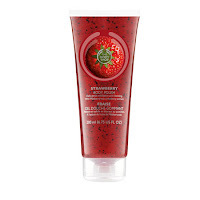 Just to finish off I use the Body Shop's shower gel and body polish in the strawberry scent, it is such a fresh scent that really lasts on your skin! So once I have got out of the shower I use Dirty Works body butter in the scent That Figi Feeling. Dirty Works products are quite heavy-duty and so are perfect for the winter-time! Next I brush my hair using a tangle teaser, personally it is my favourite type of brush to use, I literally cannot recommend it any-more! 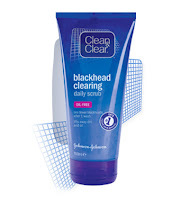 Scrub my face with a good old Clean and Clear scrub! I always find that this scrub really moisturises my face and makes sure any horribly areas of grease on my face leave (hopefully forever)! 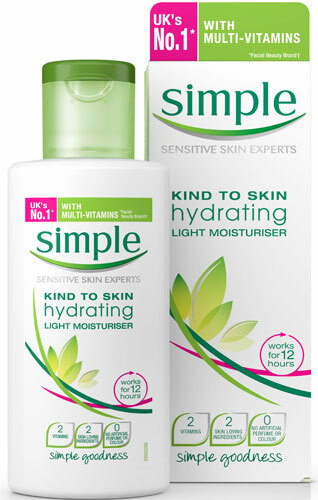 Then I moisturise using the Simple, Daily Moisturiser. 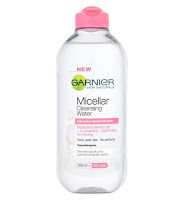 It really works for my skin all year around and any dry areas on my skin are perfectly sorted-out! or something generally Christmassy (anything to do with Kirstie Alsop always makes me smile at this time of year)! 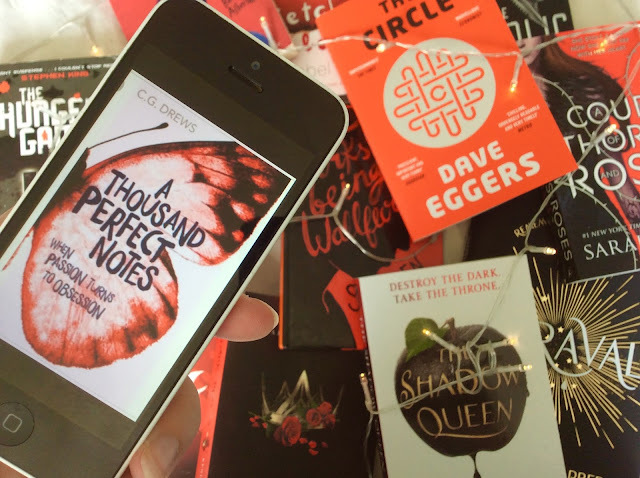 So I hoped you enjoyed this blog, I really enjoyed writing it and I hope to do more of these in the future! Make sure to like, comment, subscribe and share!